Stock picking is somewhat of a talent like painting or playing guitar. A good stock picker will just have a feel about a company after looking over the data. He may not be able to say why he likes a particular company more than another, just that he does. Because not everyone will be a good stock picker, and it will probably take you many years to figure out whether you’re a good stock picker or not, everyone should include a basket of low-cost index funds for most retirement funds. A great book explaining how this is done is The Bogleheads’ Guide to Investing . This is also the advice offered by Dave Ramsey in The Total Money Makeover: Classic Edition: A Proven Plan for Financial Fitness . Both of these are must-reads if you want to learn how to handle money well and become financially independent someday. Despite the conventional wisdom that index funds are the way to go, you can actually do very well adding some individual stocks to your portfolio if you invest the right way and are a decent stock picker. By “invest the right way,” I mean, buy into great companies and hold them for a long time. I describe this strategy in my first book, SmallIvy Book of Investing: Book 1: Investing to Become Wealthy , which covers what I call the Serious Investing strategy. If you are serious about learning how to invest to grow financially independent, I’d highly recommend picking up a copy. One thing that SmallIvy Book of Investing: Book 1: Investing to Become Wealthy does not provide is a lot of information on how to pick stocks. As implied in the title, there is a second book coming. I intend for Book 2 to cover stock picking since that is a topic that requires a whole book of its own. PE Ratio: The Price-to-Earnings ratio is a way to evaluate the relative price of a stock to its historical value (by comparing with the historical range), to other stocks in the same industry, and of the stock market in general (by looking at the PE of the S&P, for example, compared with historical values). The PE ratio is the price divided by the earnings per share. Note that is earnings can be predicted relatively well, PE ratio can be used to forecast future prices. PS Ratio and Price-to-Book: Price-to Sales and Price-to-Book are alternative ratios used to judge the relative price of a stock. These are useful for stocks that do not always show a profit, making calculation of PE ratio not always possible. Price-to-sales is the price divided by the sales per share (or market cap divided by total sales). Book value is the value of assets of the company (equipment, properties, etc…) and represents the break-up or sales value of the company. Earnings Growth Rate: Because stock price tends to grow with earnings, I look for a substantial but sustainable earnings growth rate, usually in the 10-20% range. Yield: This is the dividend amount divided by the current share price. This both indicates the fixed income return of the stock (provided that the company will continue to pay the dividend) and also indicates the relative value. One can compare the current yield with historical values to see if a stock is over or under-priced, or compare with other stocks in the same industry for the same reason. Note, however, that an unusually high yield usually means that the dividend is likely to be cut or the stock is otherwise risky. Debt: I personally like no debt on the balance sheet. It indicates a well-run company with plenty of options. After all, they can always go into debt if they so choose if they have a clean balance sheet. This can also indicate that they have sufficient cash flows to cover expenses and do other things like buy back stock or raise dividends. Price: I tend to look for stocks in the $15-$50 range. This is low enough for most investors to buy round lots (100 shares) yet not so low that mutual funds and others can’t buy shares (there is usually a lower limit in price below which mutual funds can’t invest). While some try to use ratios and factors to derive a magic formula, I generally find I get a gut feeling about a company. I consider the above factors, but there are certainly no rules written in stone. Finally, if you’re interested in getting started in investing, but don’t seem to ever have the money needed to invest, you clearly need to get a hold of your cash flow. 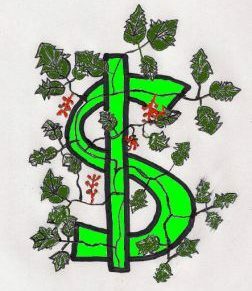 Creating a budget and a cash flow diagram, then tweaking your plans to free up the cash you need, is a must. 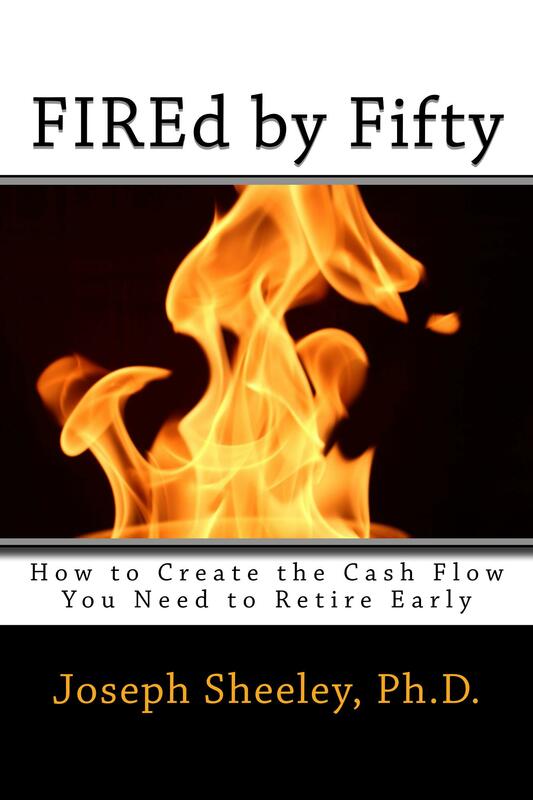 You can learn how to do this in FIREd by Fifty: How to Create the Cash Flow You Need to Retire Early . Next Should You Pay for Free Time?